Colorado’s Big Thompson Canyon made the front cover of Engineering News Record (ENR) magazine having been awarded the ENR 2018 Project of the Year for the US 34 Permanent Repairs Project. 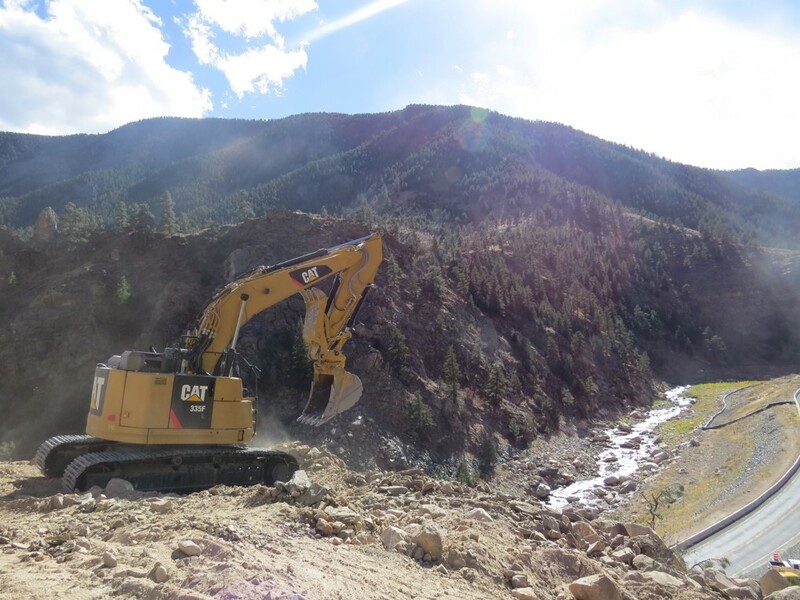 Using the CM/GC alternative delivery method, CDOT Region 4, contractor Kiewit, and lead designer Jacobs, took on the challenging task of constructing permanent repairs to the US 34 highway and surrounding canyon following the disastrous 2013 flood event in northern Colorado. As a subconsultant to Jacobs, Muller provided owner’s representation and river rehabilitation design services for the repairs. 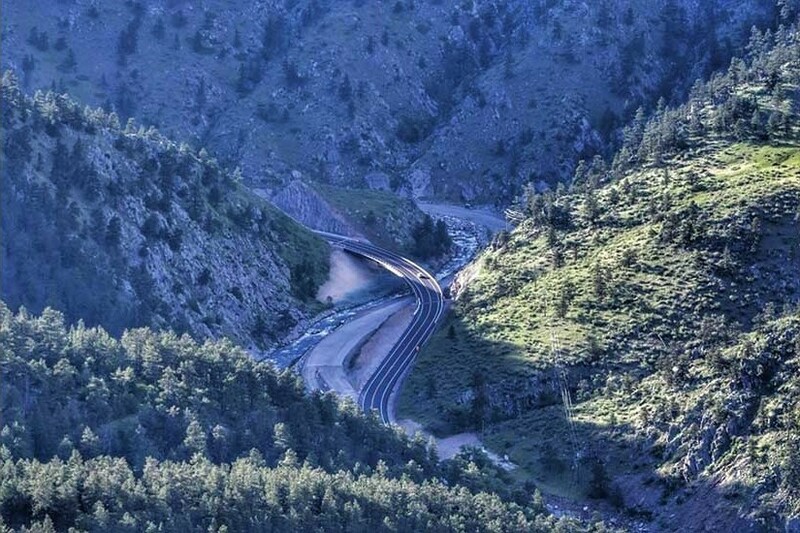 We are thrilled that the project has been recognized as the “Best of the Best!” The Big Thompson Canyon is a challenging environment, but through hard work, innovation, and the strong partnership formed between the project team, CDOT, and the community, an amazing project was delivered. Congratulations to our colleagues at Jacobs, Kiewit, and CDOT for this well-deserved recognition.